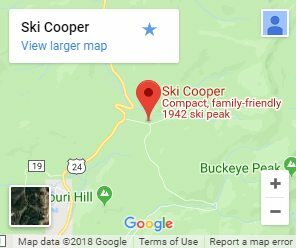 Cooper’s Ski and Snowboard School is one of the most affordable ski schools in Colorado. 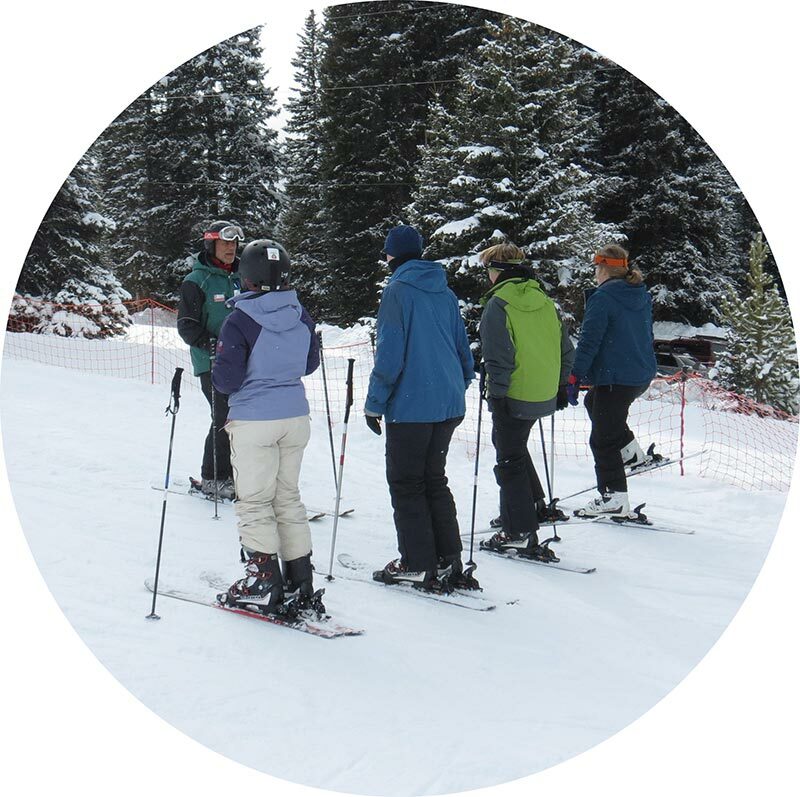 Designed for guests to learn to ski or ride for its pure enjoyment, our lessons will help you appreciate skiing or snowboarding in the heart of the Colorado Rocky Mountains. Cooper’s highly qualified and friendly instructors will help you get you to where you want to be. Enjoy wide, groomed runs, powder skiing or riding, bumps, tree glades and even your first black diamond run — and you will have fun doing it! 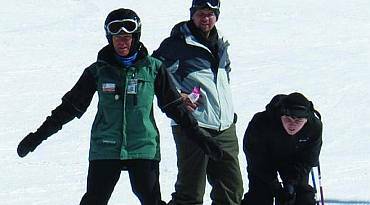 We can help you achieve your snow sports goals. And if you don’t have your owns skis or snowboard, no problem! We have affordable modern rental equipment right here. Click here to check out our rental offerings! NOTE 2: Upon arriving, please check in at the ticket window BEFORE going to the rental shop! Thanks! 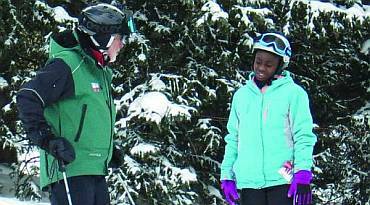 Make it a lift, rental, and lesson package for just $139! 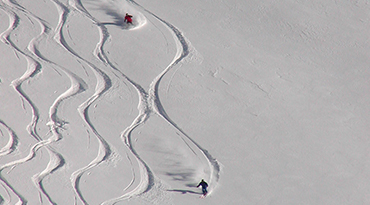 Develop skills and confidence to ski off-piste. 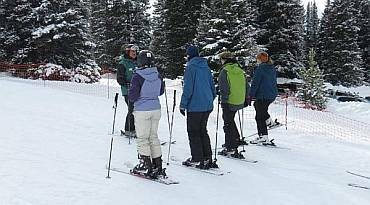 Lessons are taught on ungroomed runs at Cooper. The fifth lesson is an full-day guided Chicago Ridge Tour.